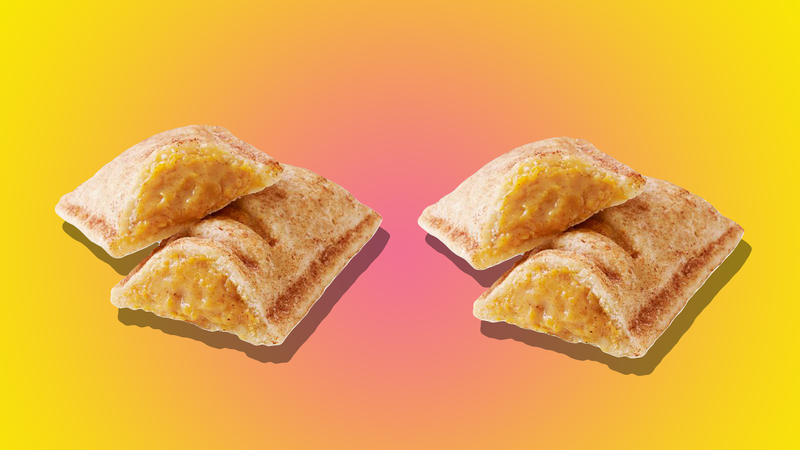 Pumpkin all the things: That seems to be the ongoing trend — from pumpkin margaritas and pumpkin liqueur to pumpkin pita crisps. And the trend isn’t dying off anytime soon thanks to McDonald’s new offering. 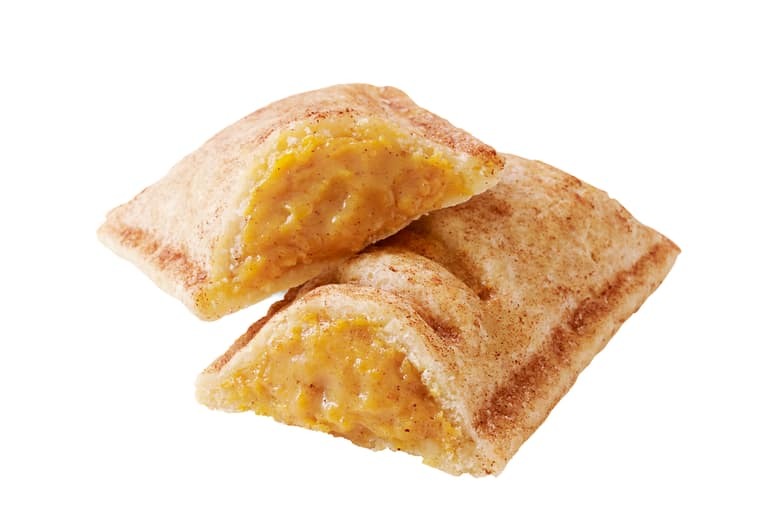 With Thanksgiving right around the corner, McDonald’s pumpkin pie dessert is back on the menu, but only for a limited time according to Delish. This turnover-style flaky pastry is filled with pumpkin and coated with cinnamon-sugar, and according to Brand Eating, they cost 89 cents per pie or $1.50 for two. Mickey D’s pumpkin pie hit stores prior to Halloween, and for the most part, people love them. Guys I tried the pumpkin pie from McDonald’s and I think I’m in luv??????????? I was accidentally given a pumpkin pie instead of an apple pie at McDonald’s and I’m not even mad. I had completely forgotten that they carry pumpkin pies this time of year and I would’ve ordered one had I known anyways. Well, everyone except for this guy. McDonald’s also recently brought back the McRib, and it debuted a new breakfast item on Thursday, Triple Breakfast Stacks. Available for a limited time, these breakfast sandwiches aren't for weak stomachs. McDonald's, take it away: "Each one is a tower of two sausage patties, two slices of melty American cheese, egg and crispy bacon, all sandwiched between your choice of a toasted English muffin, sweet and savory griddle cakes or a buttermilk biscuit." That said, one sandwich ranges from 780 to 890 calories. The pumpkin pie isn’t on McDonald’s menu online, so we don't know its calorie count, but for comparison, the apple pie is 240 calories, so there’s that.